Hours of Work and Rate of Pay: 6 hours per week at £15 per hour. 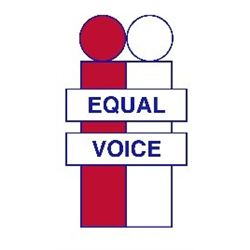 To market, lead and deliver youth work activities for young people aged 17 to 24 years in South West Edinburgh, particularly but not exclusively those young people from a Black or Minority Ethnic background. 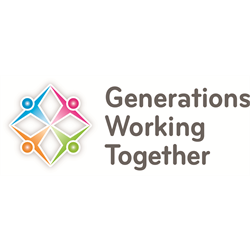 You will work with one other group leader under the supervision of the Youth and Children’s Development Officer. The activities aim to help young people to: meet new people; increase their confidence and self-esteem; improve their health and wellbeing; learn new skills and find new interests and hobbies; develop their ambitions and aspirations; feel safer in the local community; become more active and contribute more as citizens; get the support and advice that they need. 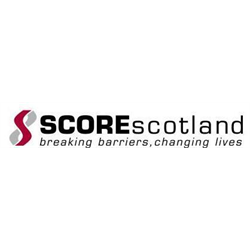 SCOREscotland is recruiting for a part-time Senior Community Worker (4days - 28hrs per week).